Mining industry is becoming more popular and many people want to start earning in this field. This direction has already ceased to be an occupation for enthusiasts and has become a real business. 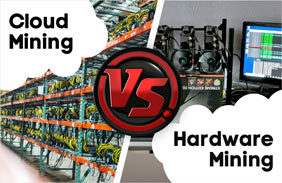 A separate branch is cloud mining. It appeared a few years ago and the hype around is still alive. Its essence lies in the fact that the user pays for the rental of computing power and produces cryptocurrency without investing in equipment and facilities for it. Many sites offer similar services, but many of them are not checked, which means that it can be scam and hustle. In this review we will talk about how to work on HashFlare, how to buy contracts there and what type of service it is. The setup and distribution of pools will also be described. Hashflare cloud mining is a division of HashCoin. 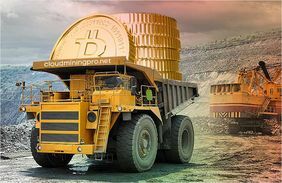 This company is known for the fact that it is engaged in the production of mining equipment and the creation of services for its remote use, providing users with high-quality technical support. The company’s opening dates back to 2013, and its development has been rapid since then. The project was organized on the money of the founders, but soon it was joined by investors who continued to finance it. Today the client base includes more than 450 thousand individuals and legal entities. The company also develops software for cloud mining and support for its own data centers. The management of the organization seeks to provide an opportunity of participation in mining of everyone, regardless of their budget, existence of the equipment and experience of its setup and work with it. The company’s website is available in many languages. X1 — $3.2 for 1 MH. Dash mining. The contract is not always available for purchase. Unfortunately, there is no way to produce other popular cryptocurrencies, such as Bitcoin Cash or Monero. Now we need to talk about HashFlare pools. The peculiarity of the project is that users can not choose what to mine with the purchased capacities, but the distribution of pools is available to them. You should choose them basing on the current situation, which can be found with the help of specialized services. For example, if you have a SHA-256 contract, you can use blockchain.info and find out how the pools are working at the moment. 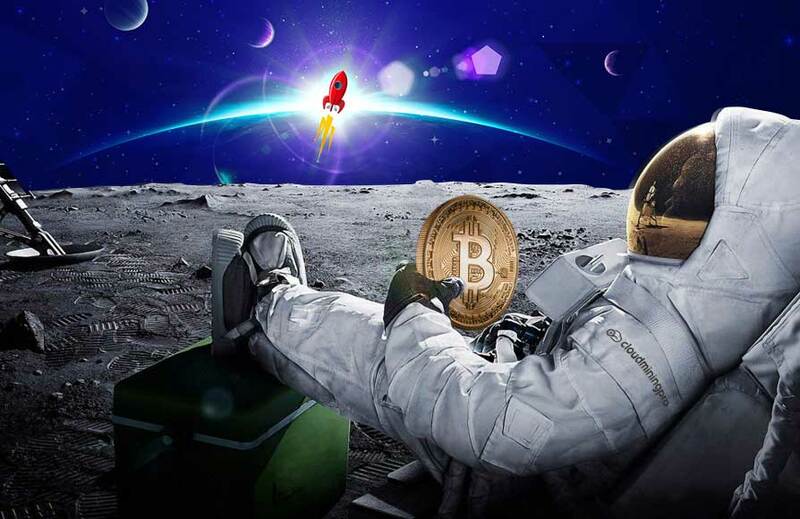 The same situation is with other algorithms, and you only need to find a reliable source of information about the network of other coins and about the profitability of use of the chosen pools. By default, the platform offers the most productive ones. The situation is changing, so the yield hashflare revenue forecast will not always be accurate. The following paragraph describes how to configure the pools. Cloud mining, of course, does not require as much attention as a farm. However, here you need to perform some actions if you want to get the maximum hashflare forecast. As it has been mentioned above, returns can vary and you need to redefine your capacity depending on the state of the pools. The HashFlare website presents special runners. Due to them, you can simply adjust the distribution. It is recommended to do this approximately once a week for SHA-256 and twice a week for Scrypt. The service officially offers a yield of up to 120 percent per year. The Internet reviews prove that the figure is about true. Users who have big contracts also say that there will be such hashflare prediction profit in the near future. However, it should be noted that the situation in the market can change, as it often happens with cryptocurrencies. The Internet is full of ads about resale of contracts for capacities power. The authors claim that the power will be transferred to the account of the buyer and technical support contributes to such processes. 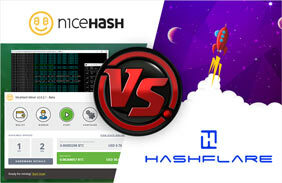 In conclusion I should say that HashFlare is one of the best services for cloud mining, which is recommended for everyone. Although, the project offers not the most profitable contracts, but it has managed to earn the trust of thousands of users and belongs to a large company that cannot just disappear. Would you like to predict your profit before investing? Estimate your future earnings with HashFlare calculator. 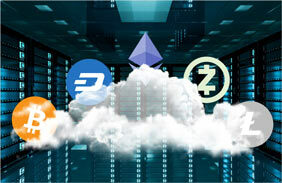 Cloud Mining: What Should You Know to Start Earning? HashFlare Profit Calculator: How to Predict the Revenue?